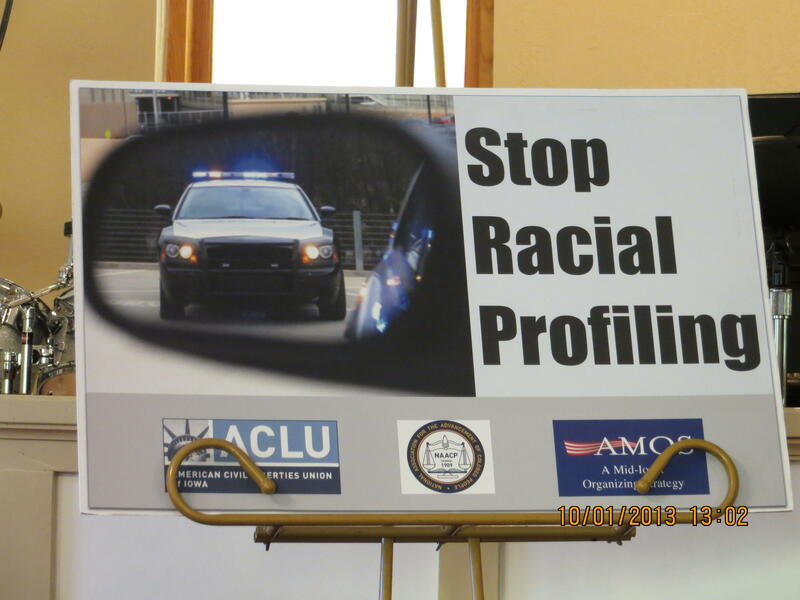 Activist groups launched a project they hope will illustrate how common racial profiling is in and around Des Moines. The ACLU, the NAACP, and a coalition of churches known as AMOS are inviting people of color to come forward with their stories to document allegations that law enforcement targets individuals solely because of their race. Iowa Public Radio's talks with members of the groups and with Des Moines Police Chief Judy Bradshaw about the new initiative.